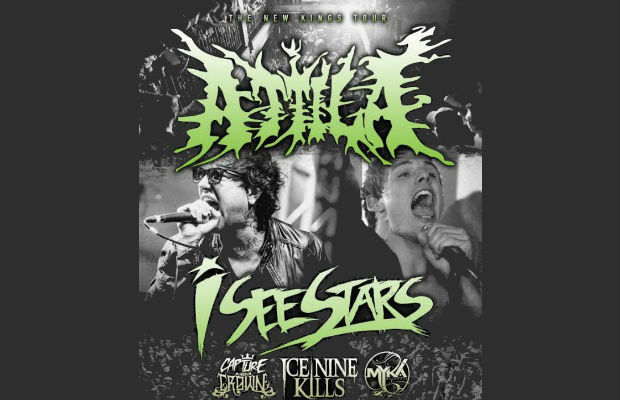 Attila have announced The New Kings tour, with direct support from I See Stars. 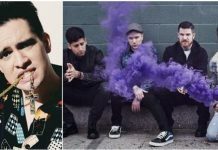 Additional tour support will come from Capture The Crown, Ice Nine Kills and Myka, Relocate. The first leg of dates have been announced with the second leg to be announced December 20.